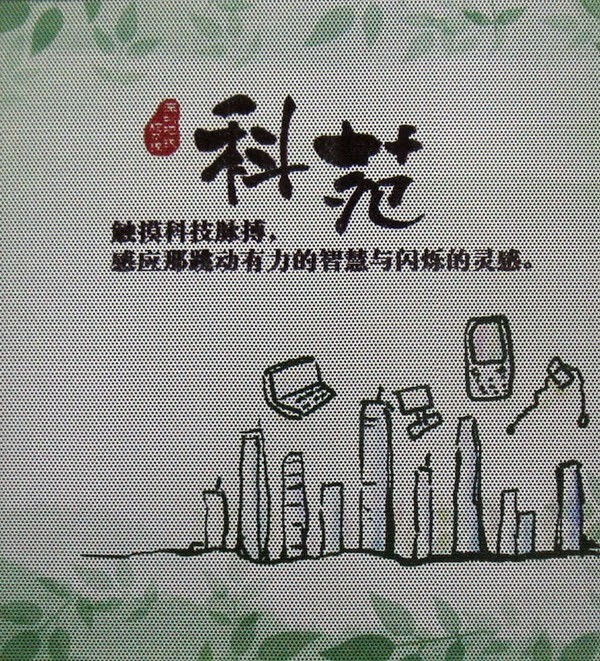 This article was originally published on February 25, 2011, in the Shenzhen Daily. 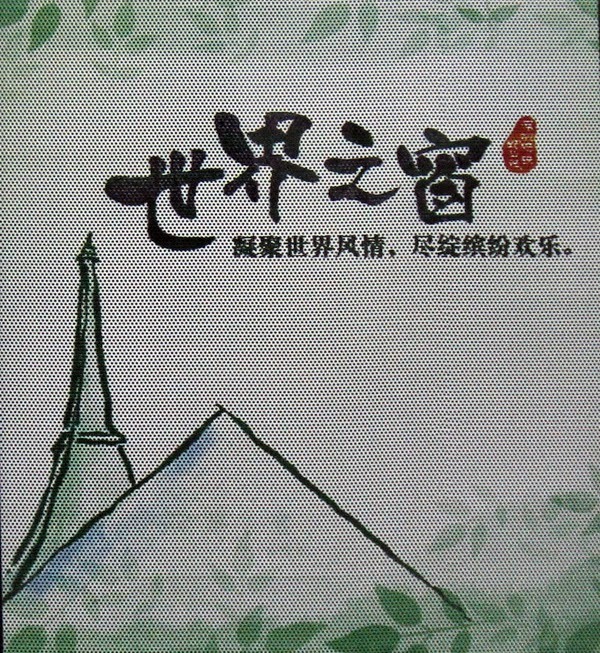 Easily boarded at Windows of the World (世界之窗) Station, Line 2 whisks you all the way to Chiwan, where you can visit the Tianhou Temple and the boy emperor's tomb. You'll need to take the free shuttle bus to the Chiwan central area, though, as regular bus service from the station has not yet begun. Other locations are more convenient. Shekou Port (蛇口港) Station stops at the edge of the parking lot for the Hong Kong and Macau ferries. Shekou Sea World (海上世界) Station is also well-placed. And those headed for Coastal City or Poly Cultural Center will find that Houhai (后海) Station puts them right where they want to be. 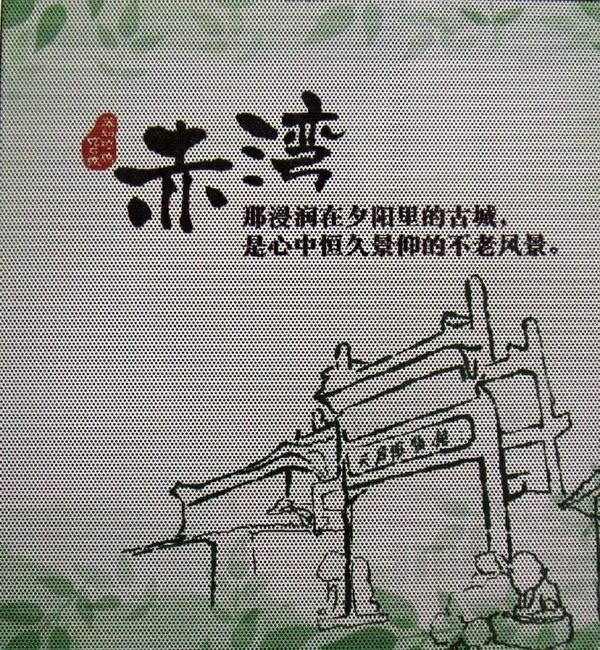 Chiwan Station, for example, is represented by a sketch of the gate of the Tianhou Temple located there. 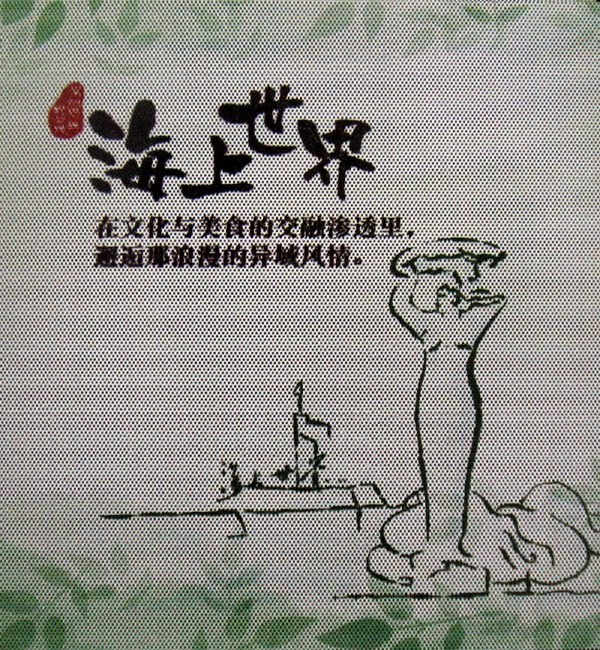 Shekou Port has boats at a dock, and Shekou Sea World has the statue of Nuwa (a goddess credited with creating humankind) located down the beach. These are pleasant but predictable. 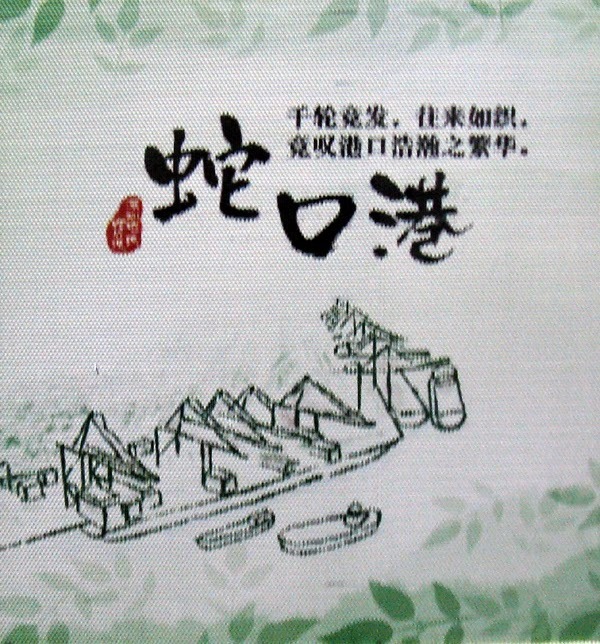 However, the illustration for Ke Yuan (科苑), the High Tech Park Station, shows skyscrapers with electronic goods floating over them; and Windows of the World has a pyramid and the Eiffel Tower! 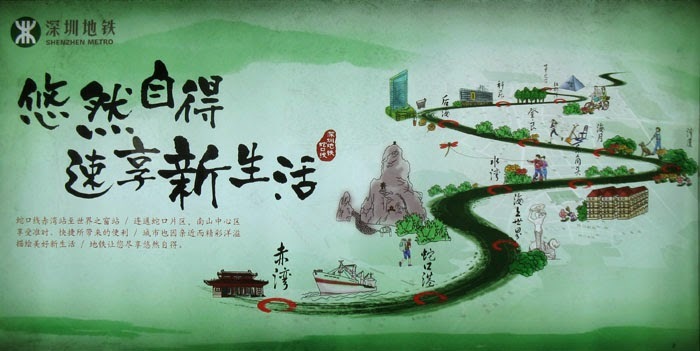 So take a ride, and don't miss the juxtaposition of old Chinese art and new global subjects. For information on each station along the line, read the Wikipedia article.